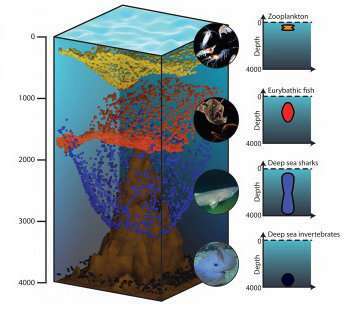 “A new approach to tackle conservation decisions in 3-D marine environments could lead to better conservation outcomes. 3-D spatial conservation prioritisation was developed by University of Queensland Ph.D. student Ruben Venegas-Li of UQ’s Biodiversity Research Group, led by Associate Professor Salit Kark. Dr. Kark said the technique would help overcome one of the key problems with current marine conservation mapping and planning.